This holiday was an exceptional experience for me and I think I will find it difficult to find another like it. Laos is a beautiful country - Dermot and Khen's passion for it and its incredible people is the unspoken part of the tour that is priceless. The tour offers a wide range of real cultural exchanges which would not be found on any other holiday. 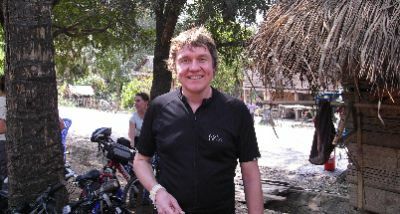 We were all made to feel so welcome in Laos by everyone we met which was really very humbling. 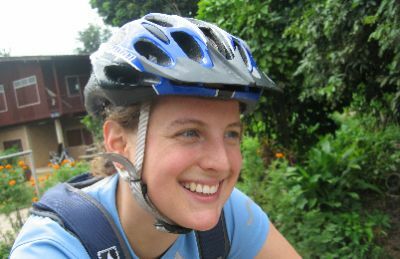 This vital sense of community that this country exudes is sadly such a rarity in the rest of the world.This really is a cycling holiday and is very well organised and paced. Transport by buses etc are kept to an absolute minimum. Some days are tough but you are on those hills before you know it and the sense of achievement is worth every effort. The group was very well balanced and it was great the way that everyone pulled together whilst on the rides - no one was left cycling on their own unless they wanted to be. An approach that was encouraged by Khen and Dermot from the start. Help was always at hand. The thought and energy that has been used to create this tour - down to every last detail - is an inspiration. I would recommend this trip to anyone without hesitation. If you are interested in exploring this country properly and understanding its complex issues then this tour is a very good introduction. Can't put in words how much I enjoyed the trip. Challenging physically and intellectually. Beautiful country and people. Great group and redspokes is a fantastic company. Will recommend Laos and redspokes to everyone who'll listen. 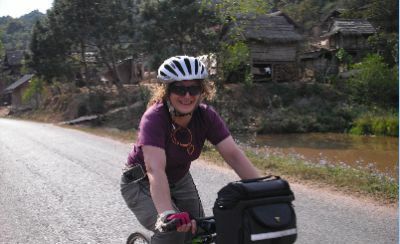 Cycling trough Laos was an extraordinary experience. The unspoilt and lush landscapes, the harvesting on the rice fields, thesmall remote villages andwatching from close bythe daily life of the people: this cycling journey was unique and surely a "once of a lifetime" experience. The organisation was perfect, thanks to David Walker and Ken. The entire team took really good care of us. In my case, the presence of the van was really assuring and I regularly used it to avoid the steepest and hardest parts of the route.The members of our group had different nationalities and backgrounds, which resulted in interesting conversations and exchange of points of view. Another benefit for me was it even resulted in an improvement of my English conversation skills! 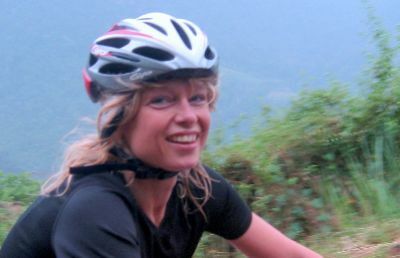 Going through my photographs, I realise again how wonderful this biketour was... The decision to go to Laos with redspokes was one of the best decisions I ever made :)Thanks again! The tour delivered everything, and more, that I was looking for. Great friendship, a wonderful country, lovely people and a physical and mental challenge! The tour was superbly led by Dermot and Ken. 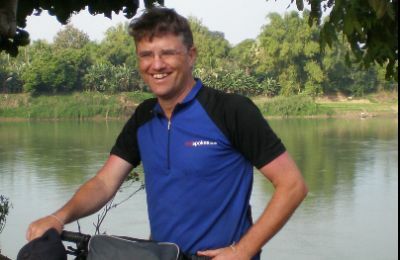 It exposed us to a culture in a way I think very few other tours could match.It was that insight into and brief experience of the Laos way of life that for me made this trip unique and certainly this was a view echoed by one or two of my fellow cyclists that I talked to. So well done! And to cap it all, I am now on the lowest notch on my belt and trying my best to keep it there. I think the tour was fantastic all around even for someone who normally avoids organised group holidays. 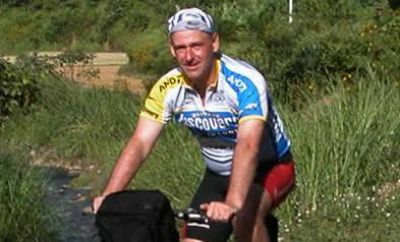 I wouldn't have gone with any organisation and redspokes and the personal involvement of Dermot made organised group travel seem appealing. It sets a great example that organised travel is possible without the negatives associated with it. Ken was great! His beaming smile is still one of the major impressions of the trip.. 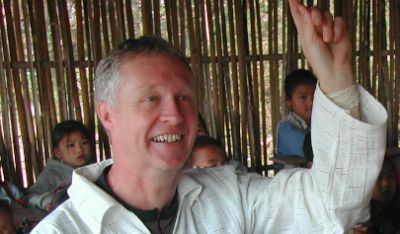 He was also always approachable and willing to explain local customs and details about day-to-day Lao life. Above that he was attentive and helpful in sorting bike problems. During the course of our travels through Laos, as well as experiencing wonderful scenery, good food and amazing cycling, we also managed to touch the Laotian culture. The Laotians have so little but gave so much warmth and encouragement which helped make this trip so special. The Laotian support crew who were driving the van, cooking and acting as local guides as well as Dermot the Tour Leader, did their utmost to make this a holiday to remember. I would recommend this trip to everyone. All in all an absolutely fantastic trip which has opened my eyes to the huge advantages of seeing a country by bike instead of zooming past in a bus from A to B.Both Ken and Dermot were great tour leaders, always ready with a smile and keen to make sure that everyone was getting the most out of the trip, I loved it!Thanks for everything. I want to thank you again for a wonderful wonderful tour in Laos/Thailand. I am totally hooked and recommending redspokes to everyone I meet. I can't think of a better way of doing it. The group was brilliant and so was the organisation, really stress-free for me. And having Lao guides and translators was fantastic. On the first night I decided not to make snap judgements about the people in the group and just accept everyone and let them reveal themselves, and it really worked. They were all wonderful. 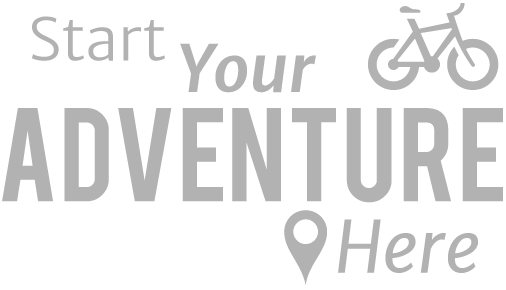 You have just the right touch - it's organised beautifully and takes away all the worries of doing it on your own, but leaves enough freedom to still make it an adventure. I liked the skillful way you went around and checked on everyone without being overbearing. I fully expected to be bundled into the back of the truck on the day from Luang Prabang to Kiu Kacham but it was great I was able to complete that challenging day. Your initial instructions about respect were spot-on. I felt proud of our group and the way we conducted ourselves - I think even our drunken behaviour was within acceptable limits. 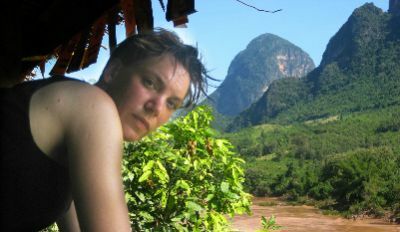 Laos/Thailand - Lost In Time: believe everything you read about this tour. Go with high expectations and expect to come back saying every expectation was exceeded. You will be transported to a country where everyone is your friend; where everyone smiles and time has indeed stood still. Don't expect luxury; expect to muck in a bit, expect it to be uncomfortable at times as it can be hot and sticky; if you can handle this your reward will be an experience that will move you deeply and have you returning home singing the praises of a wonderful country. I promise.